Mount Yale is a 14,196 for pekanaccessible via the Denny Creek Trail. The hike is aboit 9.5 miles roundtrip and takes 6-8 hours. 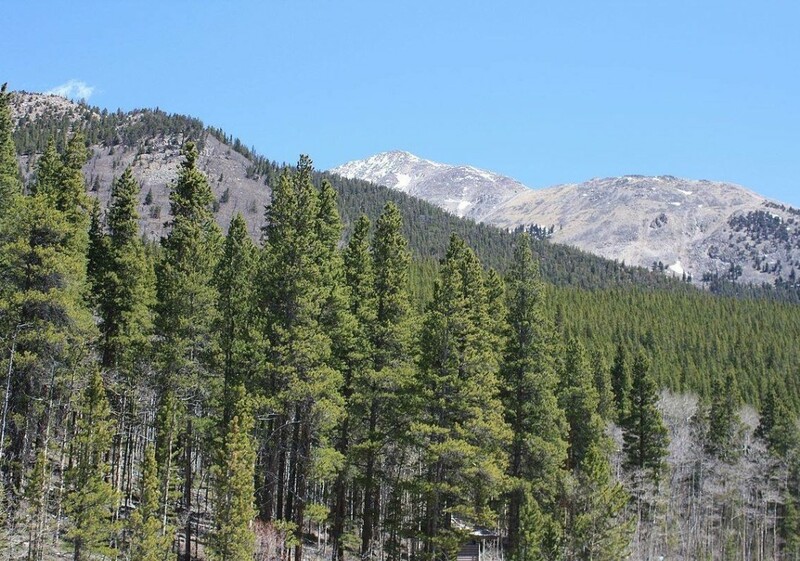 The views of the Collegiate Peaks and central Colorado are amazing, and the hike is of above average difficulty so there are not large crowds.